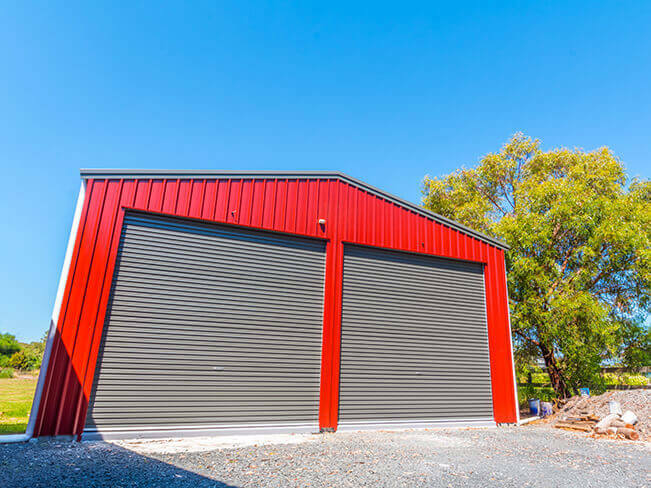 Durable, practical and versatile, A-Line offers a range of premium sheds, hay sheds, farm sheds and machinery sheds to suit a range of agriculture and life-style needs. 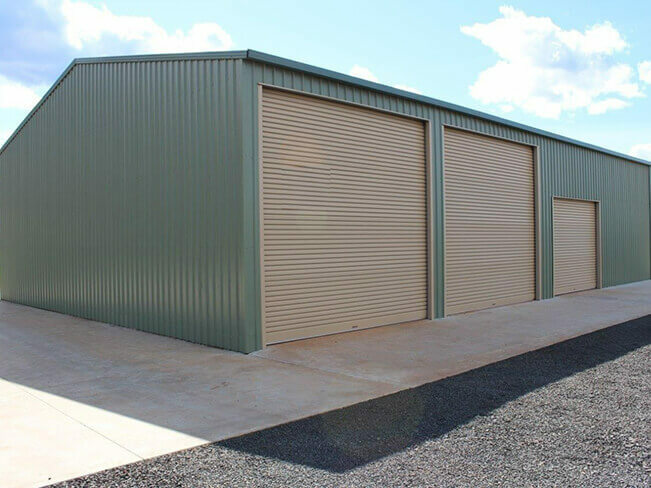 A-Line farm sheds offer protection from Australia’s harsh conditions and are designed to fit perfectly with your individual style and surroundings. 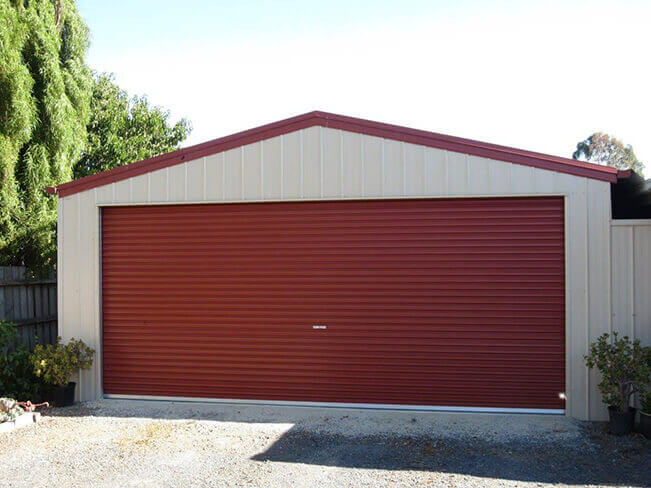 All sheds comply with strict Australian standards and structural performance is guaranteed. A-Line farms sheds are available in our ENDURO, STURDY and SOLID Ranges. 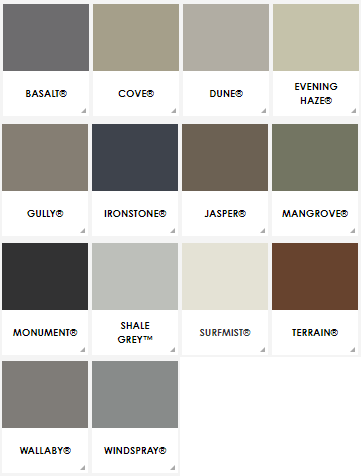 A-Line offers a variety of premium cladding and rainwater products which are available in a variety of stylish Colorbond and Zincalume options, long lasting anti-corrosion coatings with a superior guarantee. 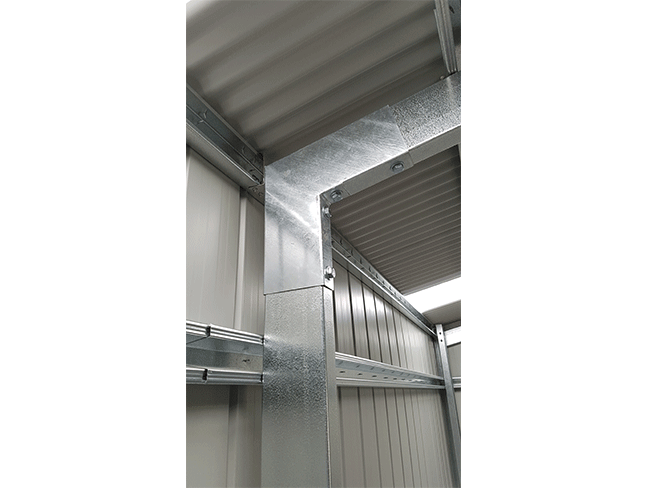 A-Line farms sheds offer a choice of customisable options including; roller doors, pa doors, sliding doors, windows, spinner vents, skylights, wall and roof insulation). 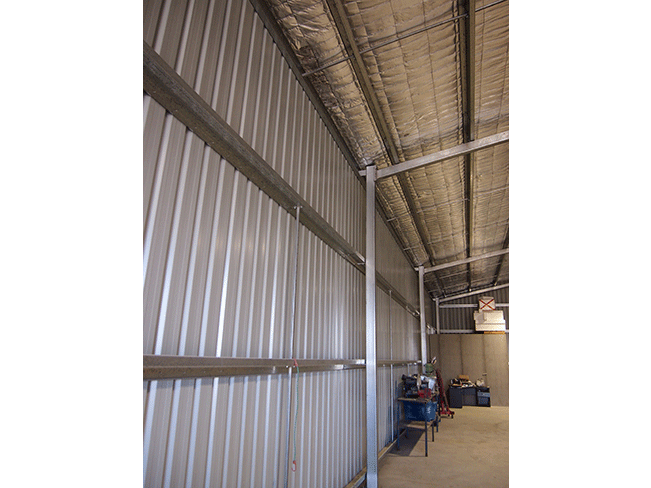 SOLID is our premium large steel building system and the ultimate in strength and durability. 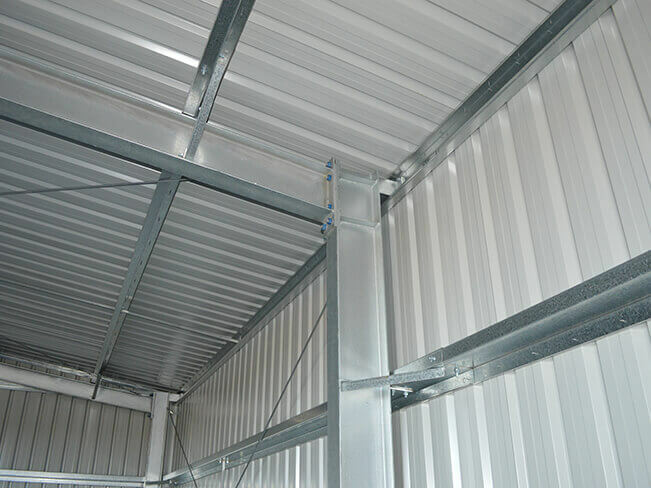 Our SOLID range offers large spans and is ideal for Farm sheds and Industrial Buildings. 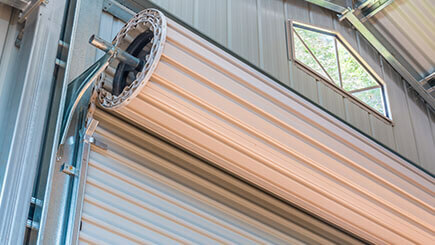 Strong, durable and practical an A-Line industrial building is a versatile addition to any property. 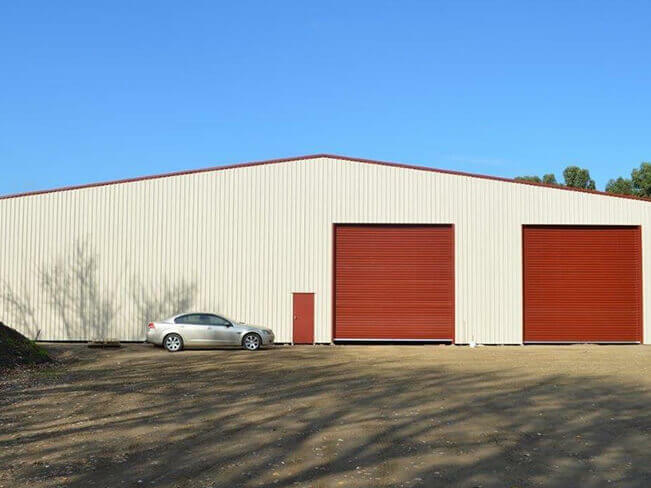 Delivering the best in Australian-made high-quality steel construction, A-Line Building Systems Pty Ltd farm sheds are durable and built to withstand the harsh Australian environment. A-Line farm sheds meet all Australian Standards and Regulations and are backed by a 30-year structural warranty. 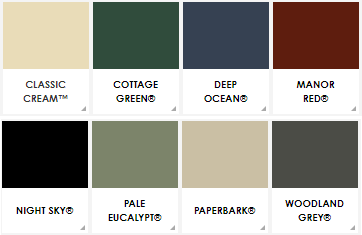 Because no two projects are the same A-Line’s farm sheds are fully customizable to suit your individual style and needs. 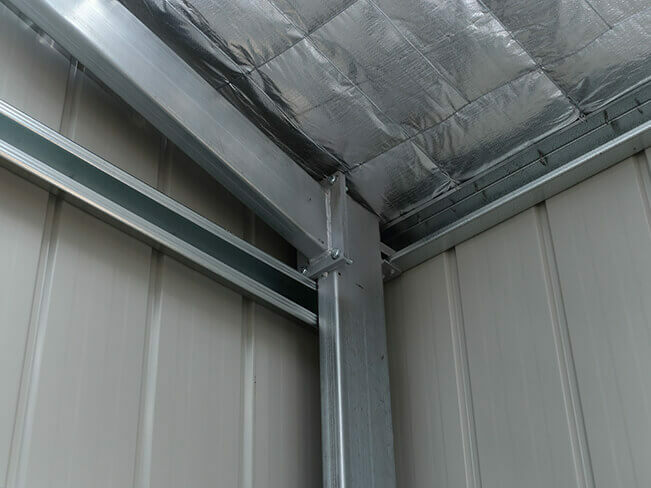 If you are searching for a farm shed, industrial building, barn, carport, garage or any other type of free-standing steel building throughout Australia, A-Line has the right solution.